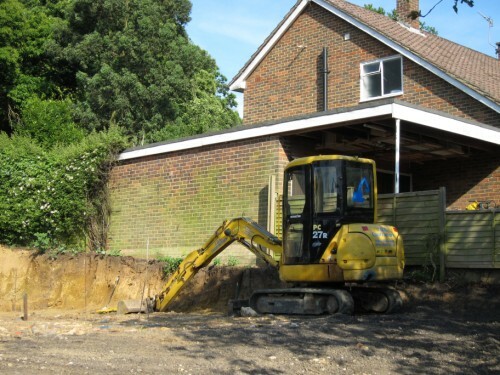 Established in 1985, Brian Gale Surveyors has been operating across Surrey, Sussex and the South East for over 30 years. 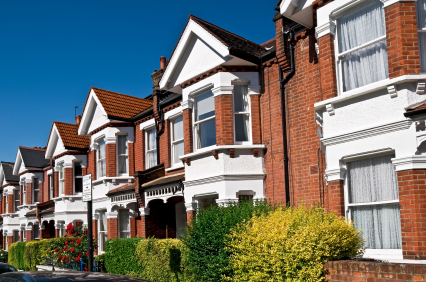 The team of experienced Chartered Surveyors offers a comprehensive portfolio of property services, including Party Wall Surveyor services, to clients across Greater London and the Home Counties. For any advice or qualified assistance in any matter concerning boundary disputes, including Party Wall Notices and Party Wall Awards, Brian Gale Surveyors can help. WHEN DO YOU NEED A PARTY WALL SURVEYOR? The Party Wall Act 1996 is an important piece of legislation, affecting proposed building works to both residential and commercial properties. For more information about the specifics of the law and how it might affect your home or renovation project, the Government has produced a useful guide that you can read here. The essence of the Act is that a property owner must serve Notice on an adjoining property owner if proposed works have the potential to affect the structural integrity or support function of the shared Party Wall. It applies to a whole range of construction or refurbishment works, including property extensions that are on or close to the boundary line and new developments that are close to adjoining properties. In short, any works that propose to cut into a Party Wall, use the shared wall as support or affect the strength of neighbouring foundations. The legal process can be complex, and early professional advice from an experienced Party Wall Surveyor is highly recommended. At Brian Gale Surveyors, we have many years’ experience of working with residential and commercial properties across Surrey, Sussex, London and further afield, providing Party Wall Surveyor services. If you are a Building Owner planning a construction project or an Adjoining Owner that has been served with Notice, we can offer expert advice to safeguard your interests. It’s important to establish whether proposed works fall within the legislative requirements of the Act and, if so, that Party Wall Notices and Party Wall Awards are drawn up accordingly. It may be that having a Party Wall survey suddenly becomes very relevant to ongoing building works, as one of our clients found out to his great dismay. A neighbour had started to dig deep foundations for a home extension in very close proximity to the adjoining owner’s garage wall. Brian Gale Surveyors were instructed as Party Wall Surveyor and dealt with the urgent situation, pressing for a review in the structural engineer’s calculations and issuing a Party Wall Award, thus potentially saving both neighbours large amounts in compensation and disputes. If you think that your or your neighbour’s proposed building project may impact the shared boundary or wall, it is highly advisable to seek professional advice as early as possible. For further information about Party Wall Surveyor services in London, Surrey, Sussex or anywhere else in the Home Counties, please feel free to get in touch on 01737 245947 or contact us today. For any enquiry regarding Party Wall Surveyors, please complete the forms on this page and we will be in touch as soon as possible.